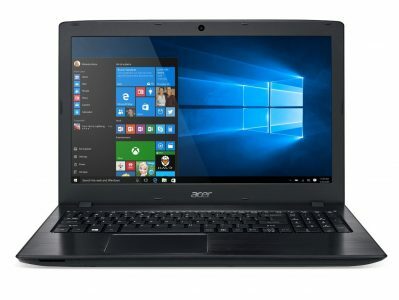 B&H Photo has an Acer Aspire 15.6 Full HD, SSD, Core i5 Windows 10 Laptop Sale Only $549.99, Free Shipping. Tax only in NY, NJ. Next lowest price is $500. Highly rated at 4.5 out of 5 stars. Reasonable 5.3lb. Upto 12 hours battery life. This is a fast desktop replacement notebook with a speedy Intel Core i5 processor. Lot of memory and a large hard drive for storage. Discounted MacBook Laptops from an Authoritzed Apple Dealer. Tax only in NY. 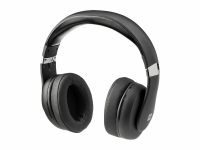 20% Off Sitewide - Audio/Video, Phone Acc.